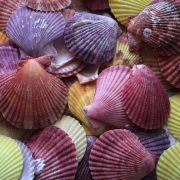 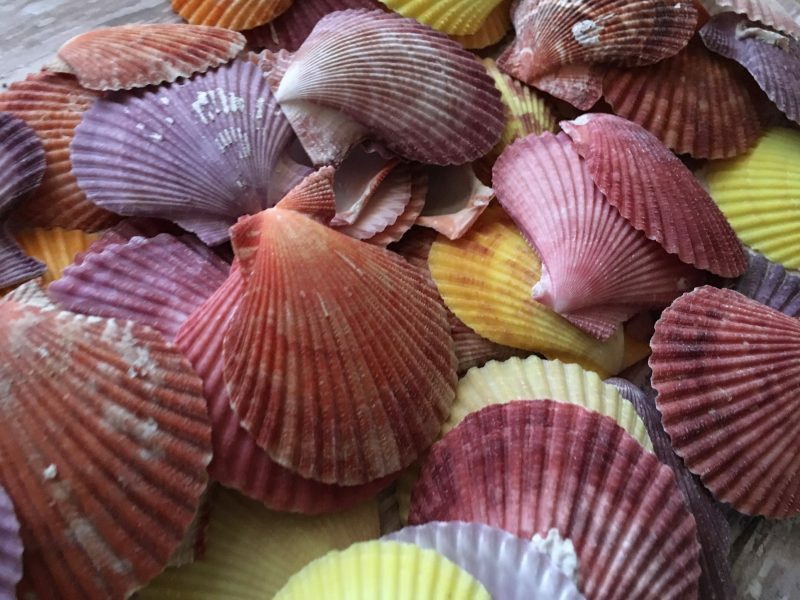 30 pack of a variety of natural colorful seashells. 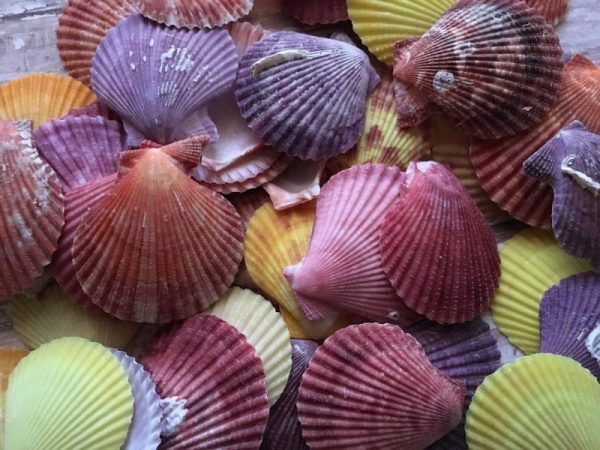 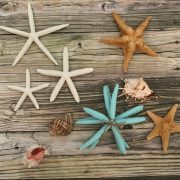 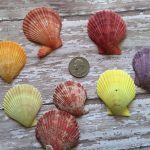 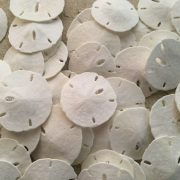 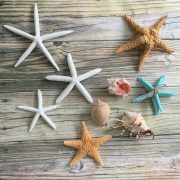 These bright and colorful pecten shells are perfect for crafts or decorations for your wedding or at home. 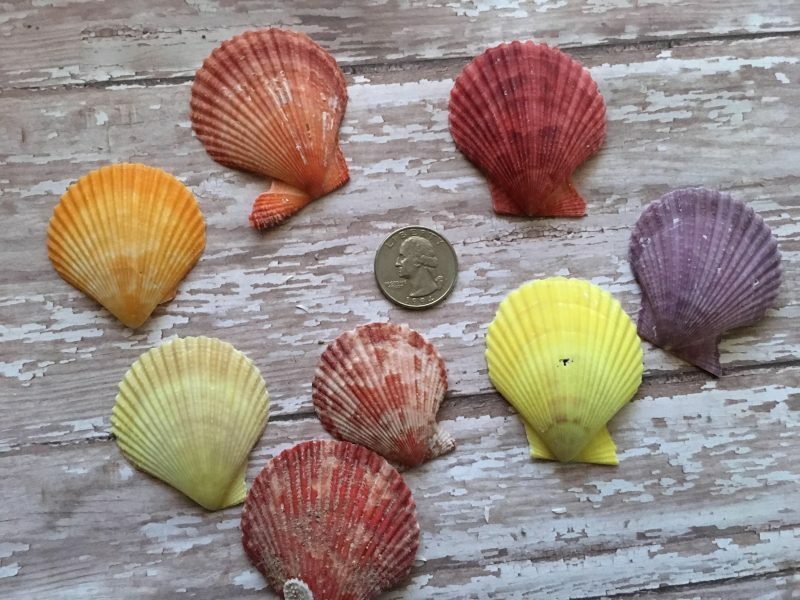 Variety of reds, yellow, orange, peach, magnet, light to dark purple shells. 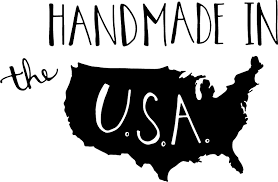 *These are prepackaged, there is no picking a choosing certain colors. 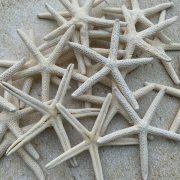 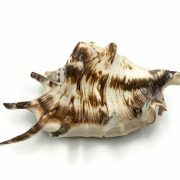 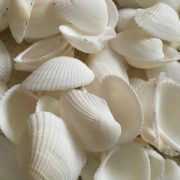 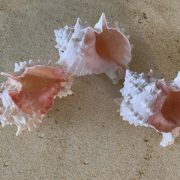 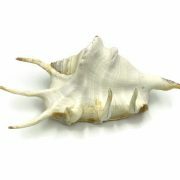 Seashells are natural, 2 - 2.5 inches.